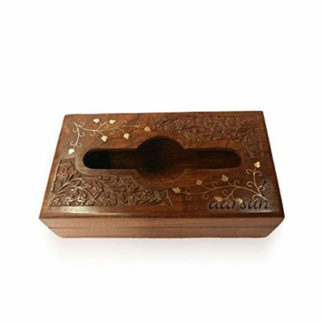 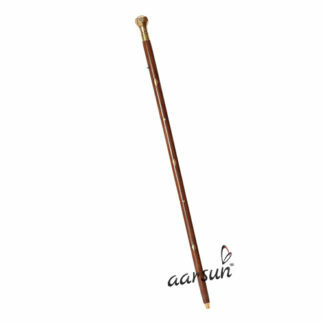 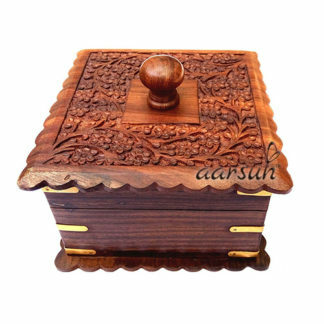 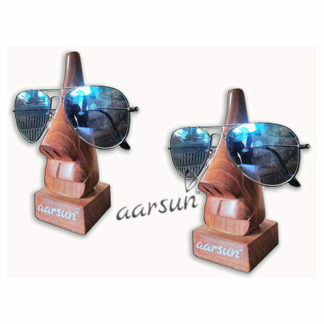 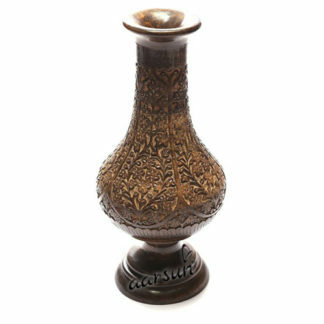 Aarsun Woods promotes a wide range of designer handcrafted wooden gift items ranging from small Pen Holders. 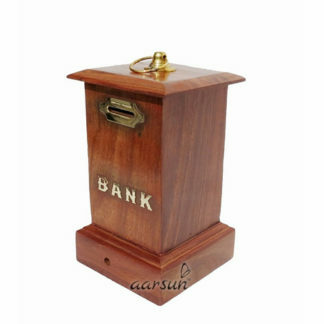 Desk Organizers, Wall Hangings and Miniature Models, Spectacle Holders to traditional jewelry boxes, serve-ware, small wooden baskets, bar accessories, wooden toys for kids , wooden money banks, antiques and collectibles, and much more. 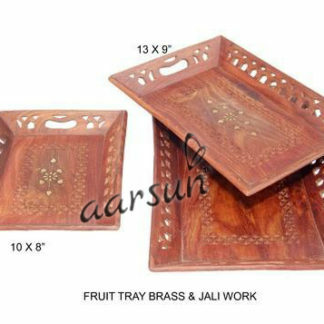 Contact us at +91-8192999135 for more details regarding the availability and delivery estimates.